SUMMER POTLUCK SAT., AUG. 4th!! Great potluck gathering featured presentation by CP&W wildlife officer, Pepper Canterbury. 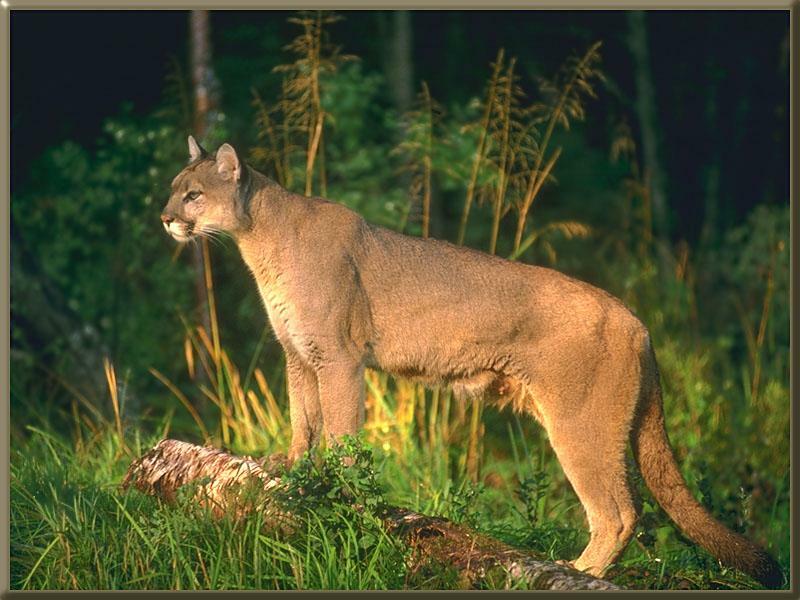 Interesting info on recognizing mountain lion behavior and habits. Great photos and helpful tips on living in their territory. Habitat in Waverly is as good as any and these cats can wander easily from the foothills through the plains. Call Pepper if you need wildlife help at (970) 217-1471. See Presentation Notes by Helen Boggs attached.